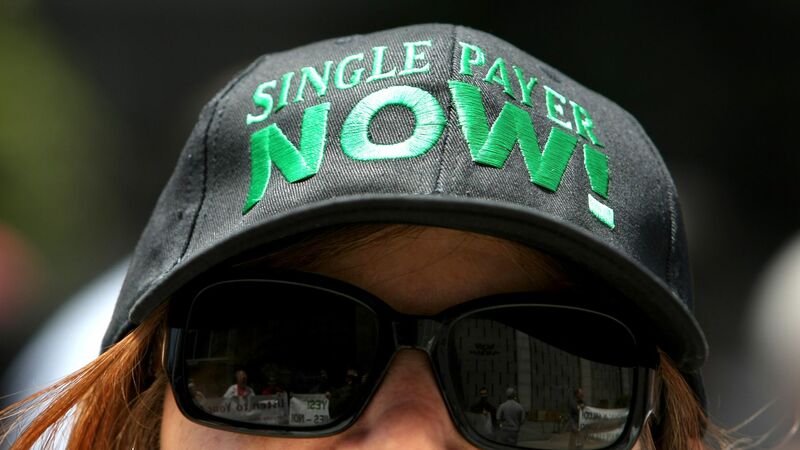 In a survey of 600 executives from hospitals and doctors’ practices, 60% said single-payer would have a “positive” effect on the industry’s efforts to lower costs and provide better care, according to NEJM Catalyst, an offshoot of the New England Journal of Medicine. The big picture: Price regulation would lower health care costs. But providers historically haven't considered that a good thing. And, in the same survey, 3 out of 4 respondents said the entities paying for care (health insurers and employers) and the entities providing that care (hospitals, doctors and others) are not on the same page when it comes to improving the system overall.